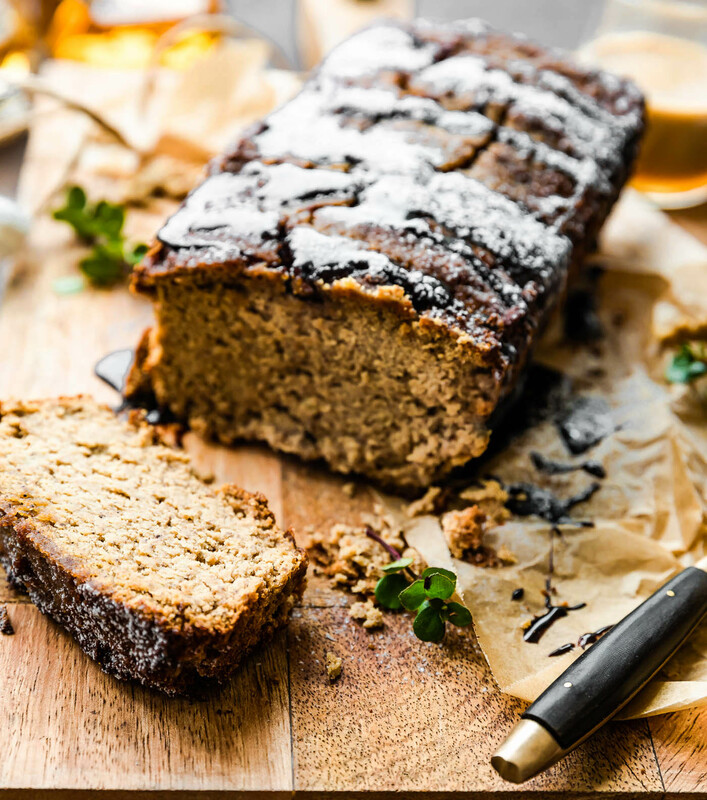 You’ll love this Homemade Gluten Free Banana Bread with dairy free Irish Cream baked right in. This better for you banana bread is almost too good be true because it tastes like dessert and made with simple ingredients. Plus, it’s refined sugar free! Happy Winter Solstice… almost! I think that this day needs to involve some delicious type of comfort food, dairy free comfort food that’s semi healthy-ish for you. Ya, that about sums up the first day (almost first day) of Winter. So close to January (and things meal prep) but also still 2 holidays to celebrate first; Christmas and New Years! That being said, if you had to choose a homemade baked bread or festive cocktail drink to celebrate this cozy season, what would you choose? I’ll tell you what, I’m definitely going to go with both! Yep, today I’m sharing one of my favorite grain free and gluten free banana bread recipes! Except now it’s been tried and tested 4 more times and updated to perfection! 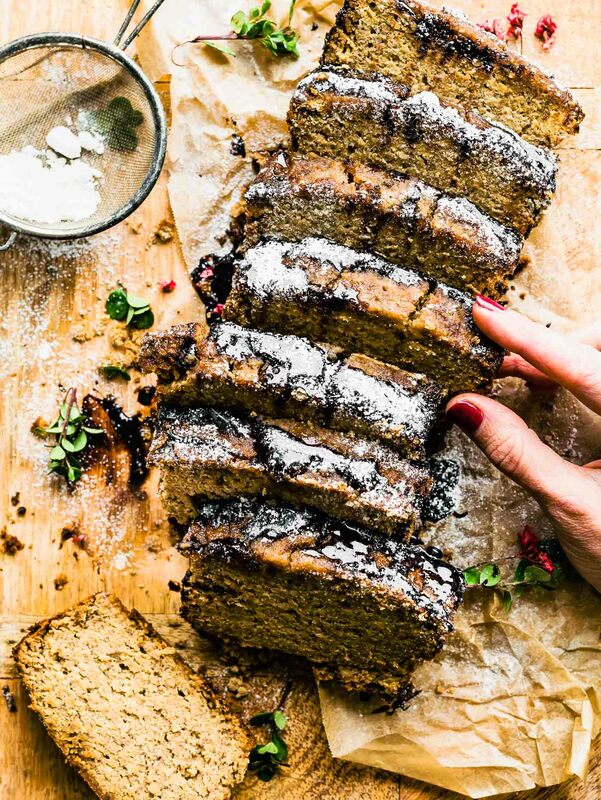 Boozy Gluten free banana bread made with almond flour and a favorite winter drink. OK so I really don’t need to booze up banana bread in order to celebrate, but I’m am all about justifying making homemade Irish cream. It’s one of my family’s ABSOLUTE favorites because it also reminds me of my dad. His love for Irish Cream and Creamer! Haha. So, first up, we don’t need Bailey’s Irish Cream to make this bread. In fact, you can easily substitute Baileys Irish Cream for dairy free homemade Irish Cream. Whiskey (or for non alcoholic use a combo of almond extract and rum extract). But wait…. Is Whiskey Gluten Free? According to the National Institutes of Health’s Celiac Disease Awareness Campaign, gluten free whiskey is real! Well, for the most part. Even though most whiskey is made from glutinous grains, the distillation process removes gluten proteins. If you’re a celiac, I would check the brand first! Here’s a great list of gluten free alcohol brands. And if you’re not into liquor, don’t worry, baking can help cook off “most” of the alcohol. Phew, okay BOOZY talk aside, let’s chat BANANA BREAD!! How do you make gluten free banana bread or grain free banana bread? 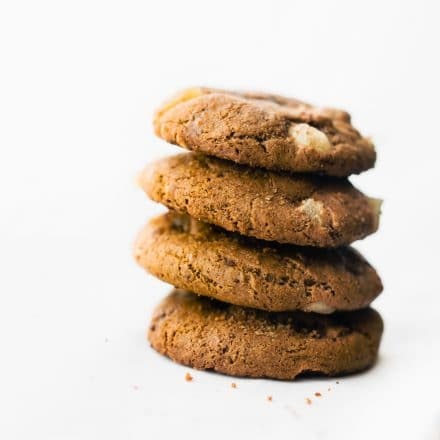 AS mentioned above, you make it with almond flour! Yep! But before we get into the HOW, it’s important to discuss the why! You make gluten free banana bread (with Irish Cream) for those you love! You make banana bread to share with friends and neighbors this holiday season. You make dairy free and gluten free banana bread for your co-worker struggling with food allergies. You make gluten free it because it makes you house smell wonderful and you have all the ingredients in your pantry. Or ALL OF THE ABOVE! It’s really a win win situation over here ya’ll! But despite all my reasons, I truly love making allergy friendly holiday dishes. And this banana bread is no different. Here’s whatcha need for the banana bread part. 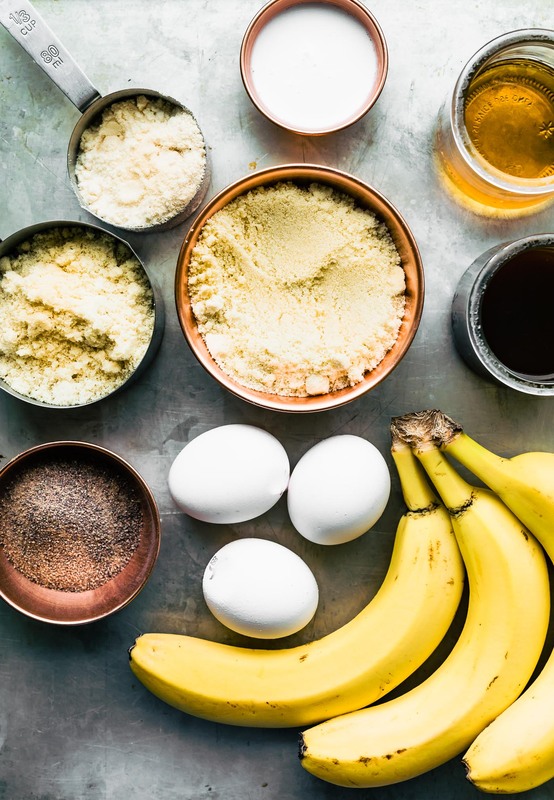 Now, put it together and here’s ALL you need to make the coziest homemade Irish Cream gluten free banana bread! Dairy free but you can still taste richness of Irish Cream. 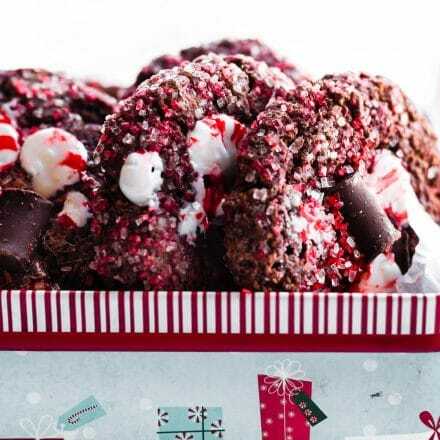 TO make it over the TOP —> I highly recommend drizzling melted dark chocolate on top (I might of mixed in a smidge of Whiskey). 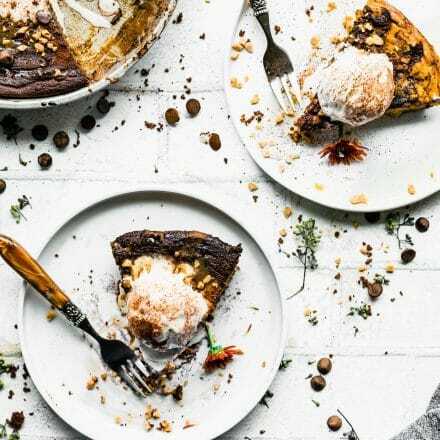 The whiskey chocolate sauce is not necessary, but it totally is the “icing” on the cake. Maple Syrup or honey (to taste, optional for sweetness). Preheat oven to 350F. Line an 8×4 or 9×5 bread pan with parchment paper. In a large bowl, sift together your flours, baking powder, sugar, and salt. mix well. Set aside. In another bowl, combine your non dairy cream, whiskey, coffee, maple syrup (or honey), and vanilla to make your Irish cream. 2-4 tbsp of sweetener should be enough but adjust to your liking. Beat or whisk all together set aside. If you don’t have whiskey, see notes. In another small bowl used a hand mixer or stand mixer to beat your bananas and egg together, then add in your homemade irish cream mixture. You can also do this in a blender if you don’t have hand mixer or stand mixer. Blend all together until smooth. Gently fold your banana irish cream mix into bowl with your dry flours. Beat or mix everything together until you have a smooth batter. About 1 or 2 minutes. Do not over mix. It might be a little grainy due to the almond meal or coconut flour. Pour into prepared bread pan and bake for 45 -60 minutes. Check at 45 minutes, if the outside is browning and the middle is still soft, cover with foil and place back in oven on middle rack for another 10 minutes or until center comes out smoothe with toothpick. Serve with optional dark chocolate melted on top or dark chocolate whiskey sauce in notes. To store, Keep wrapped in foil or airtight container in fridge for up to a week. Or Freeze for up to 4 months. Best to add the chocolate sauce right before serving. To make this non alcoholic, substitute the whiskey for more additional 1/4 cup or non dairy cream. 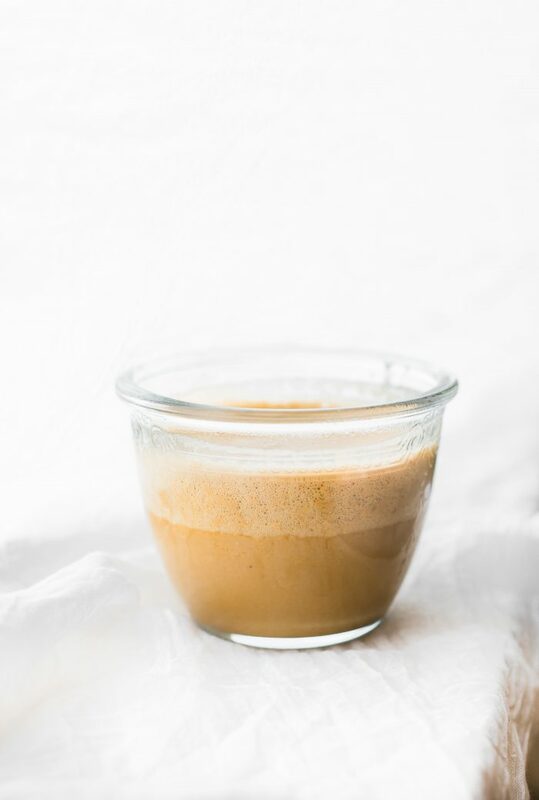 Example – about 1/3 to 1/2 coconut creamer would be use. Then be sure to whisk in the almond extract and rum extract. For optional chocolate whiskey sauce, you can use my homemade magic shell recipe HERE and add whisk in 2 tbsp or more of whiskey to that sauce before letting it cool. For gluten free whiskey, see list. Alright, I’ll end on that corny note and a confession. 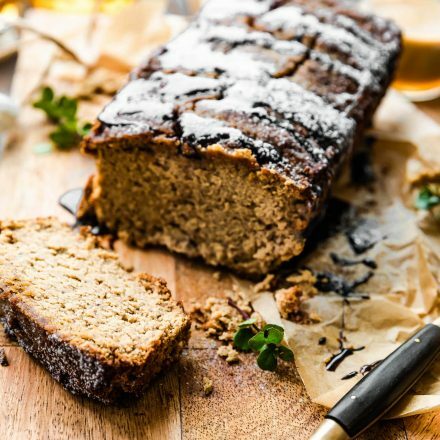 Would you try booze in banana bread? Have you? Have you ever Made homemade Irish Cream? If you haven’t tried my chocolate whiskey cakes bites yet, I suggest you start there. That will make any non Irish Whiskey fan become a verdict. Just sayin… CHOCOLATE CAKE .. OH MY! How will you celebrate this end of year? Irish cream in healthy food form sounds almost too good! Haven’t tried booze in banana bread – maybe this needs to be the new thing 🙂 happy leap year! That chocolate sauce though. Yum! Oh, Lindsay!! This recipe sounds absolutely phenomenal. We have a couple of very brown bananas in the fridge, and I was just telling my bf that we should make banana bread! Love that this version is gluten free 🙂 Your pictures look stunning, too!! yea! do it! I think you’d love it alexa! Lindsay. Seriously? I can’t…. OH YES I CAN. Oh my gosh this sounds so good!! I have “irish cream something” (<–that's literally what it says) written in my brainstorming journal HA! Perhaps I should just make this bread and call it a day. I made rum banana bread. With rum-soaked raisins. Normally I don’t like dried fruit, but I made and exception. LOL! That bread looks amazing! So thick! It reminds me of the bread I used to get at Bob Evans growing up! Oh which one? You should recreate! I just can’t. I used to erm….down Irish Cream whisky under 18 (then refilled the bottle with water so mum wouldn’t know lol). haha no way! well, maybe we should relive those glory days, right? Kidding. I love anything and everything Irish Cream. I even married a creamy Irish man! LOL I love and miss you. I ws thrilled to get your comment on my blog the other day. I’ve taken a step back from the blog world to be with my family and work on some health issues, but you’ll see me around here and there. Hope you are doing well. Love you! Yum! 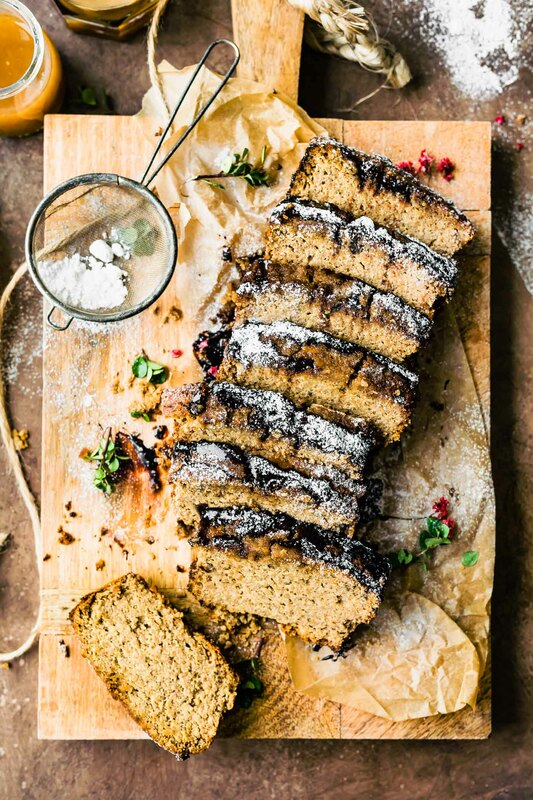 Today I’m wishing for the comfort from a hearty slice of banana bread…might need to find time to make this today! I can’t believe that bread is GF. It looks so moist and dense and fabulous! Seriously, though — your bread looks so tender and moist. Delicious! Love this! I used to bake with leftover Bailey’s after each St. Patty’s Day in college. It’s so good in desserts! I don’t have most of the ingredients – another reason we need to live near each other! 🙂 Looks & sounds amazing!!! Booze-y banana bread!! Two of my favorite things! I love Irish Cream, especially in coffee. Come to think of it, coffee with Irish Cream would be really good with this. Pinned! you know it! coffee date! Ok, I don’t even know what to say. Whiskey in a cake? Together with bananas? I whole new paradise just opened up its doors to me. Please send me some of this. MOIST. Seriously, I LOVE this combo! I rarely try recipes (just too lazy, honestly), but I simply HAVE to make this one. I also eat the chocolate in the picture next to the cake. mmh. Can I get in on this neighbour action too!?! 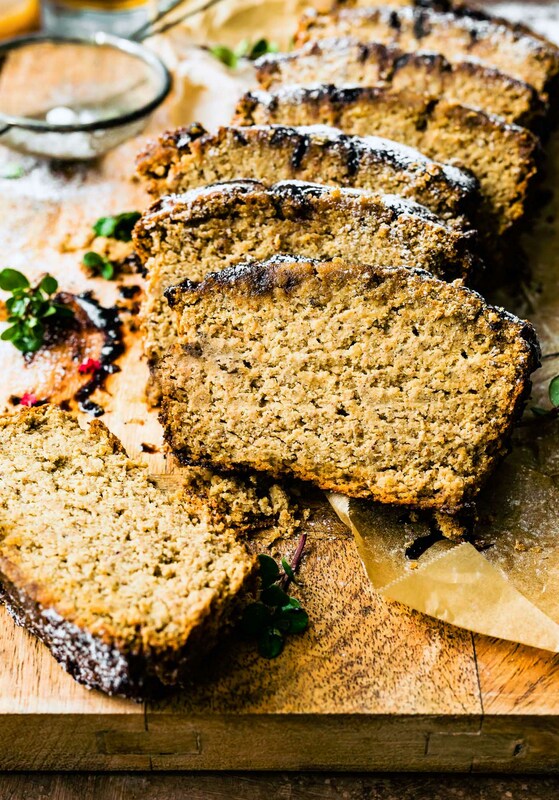 I’ve definitely never had boozy banana bread (never even thought of it, tbh), but now I’ve got serious FOMO. This looks perfect. This looks heavenly. Bookmarking immediately. Thank you for sharing! I’d like to get cozy with this bread. Just snuggle up next to its softness. I also wouldn’t mind having it bake away in my oven. My house would finally NOT smell like fish! Haha I so understand that! LOVE the photos for this one, friend. The light hits the food perfectly, and that drizzle? Nom. I’d be happy to help with chores around the house or watch the dog if it meant you’d make me a loaf of this. Sign me up for some manual labor please. Pinned for menu planning goodness. I’m so glad I found your blog Lindsay!! I love it so much already and this banana bread is the first thing I’m going to make! Perfect for St. Patty’s Day! I am Indian and I Like This. Really Hard work done by the author. In detail and with Images. love that chocolate sauce. excellent post. Thanks Alot! 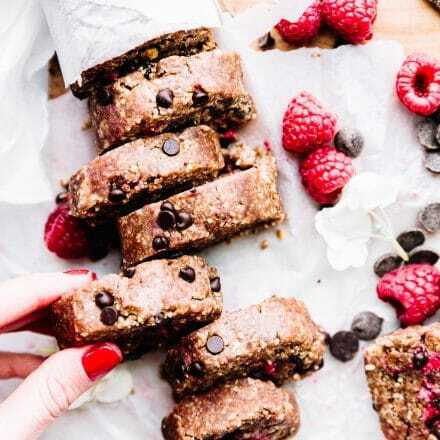 I love banana bread, thanks, I made this with using acai berry sauce. I Just love that chocolate sauce. Thanks For Share this with me. Really That chocolate sauce though. Thank you! Right?? So good. Looks so yummy.. is it safe for daily diet?? Not only is this amazing– it makes the house smell SO GOOD! Oh yay! so glad! any changes needed? Haha besides wearing leggings? Looks like mouth watering. The best recipe i came to know because of you admin! Thank you very much. 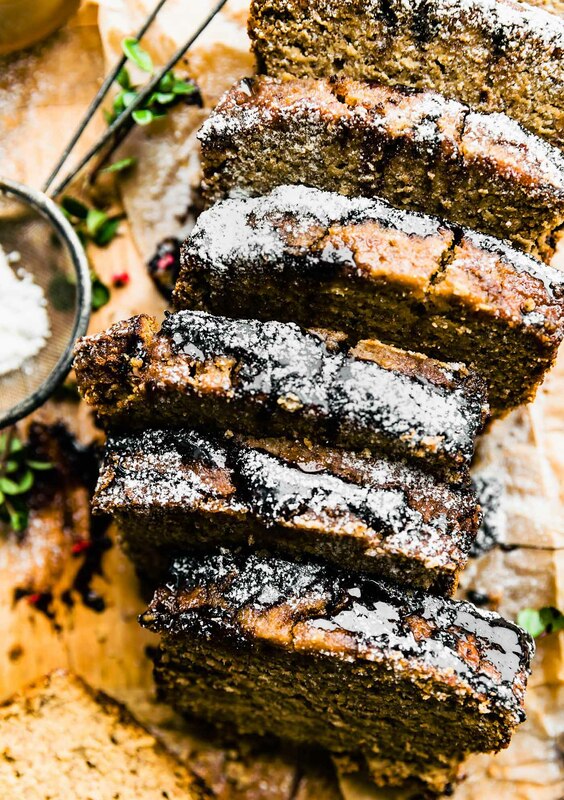 Definitely a win-win situation banana bread! Love the flavor twist. I’ll be celebrating the end of 2018 as tradition always demands over here: hosting dear friends (you’re always welcome to arrive☺️) and family, for a dinner party. Are you kidding me with how good this was!? Keeper!!! 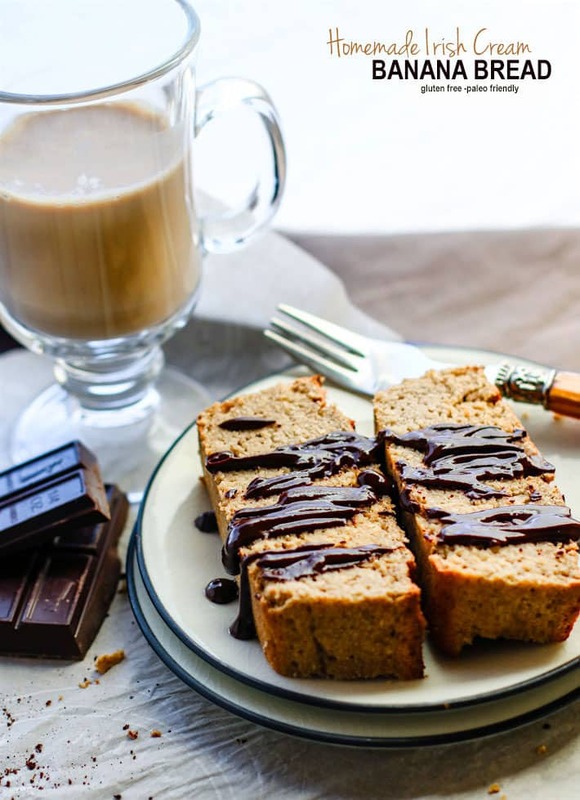 Irish cream anything sounds great, but gluten free banana bread sounds amazing! Also, off the topic, but I love your photos. You have a great eye for what catches the light just right!